for $65,000 with 2 bedrooms and 2 full baths. This 1,167 square foot home was built in 1982. Desirable 2BR/2BA 1st-floor apt with private balcony. 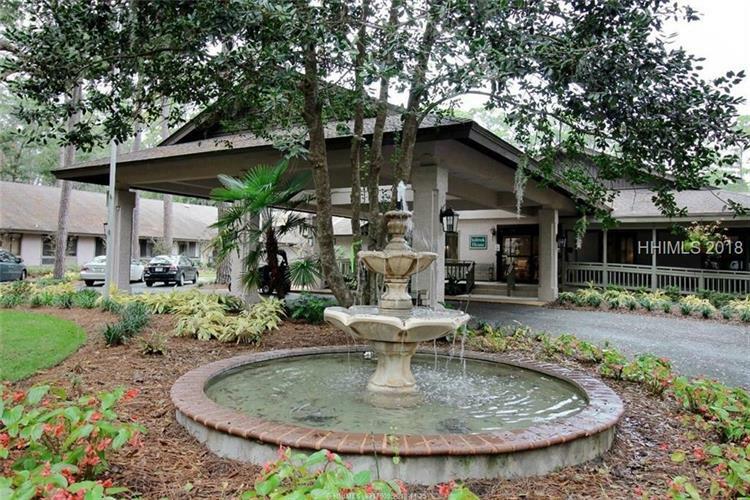 Located in Hilton Head's first independent retirement community, near restaurants, shopping, parks and beaches. Enjoy a casual lifestyle in a 21-acre private/gated community with trails, lagoons, fitness center, extensive library, on-site fine dining, heated-outdoor pool, rec room, daily activities and local transportation; all included with membership. Additional Medicare-approved Health Center facility also on premise. Owner's pets are allowed. Overnight visitors allowed. No rentals. 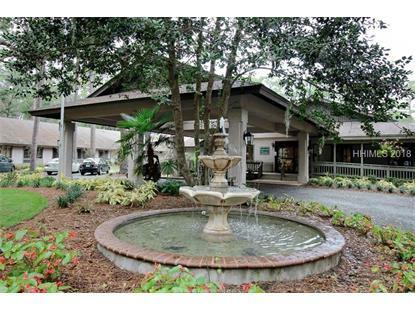 Buyers must become members of The Seabrook and meet age, health and financial requirements.